Leaving Lisbon’s western suburbs and climbing into Sintra feels like crossing over into another world. This town is in a green mountainscape of palaces, country estates, parks and a medieval castle. 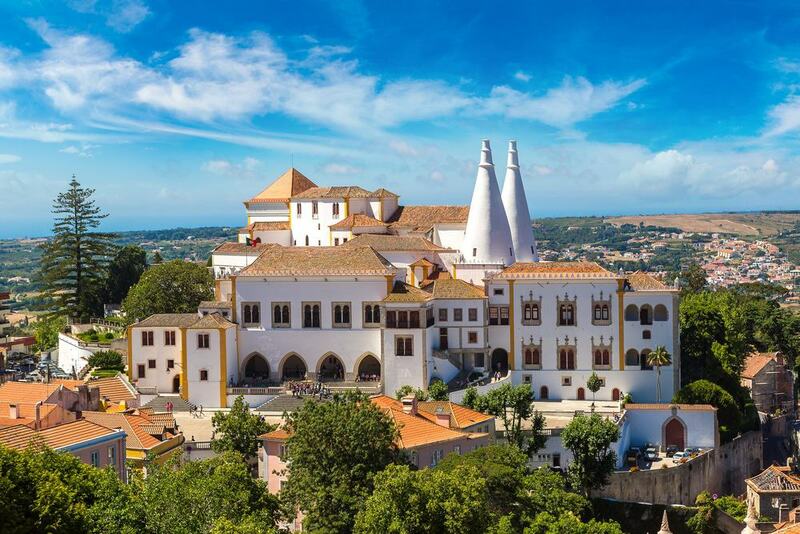 In the centre, the Palace of Sintra was a residence for the Portuguese royalty, and it’s just one of many exquisite properties to win you over. 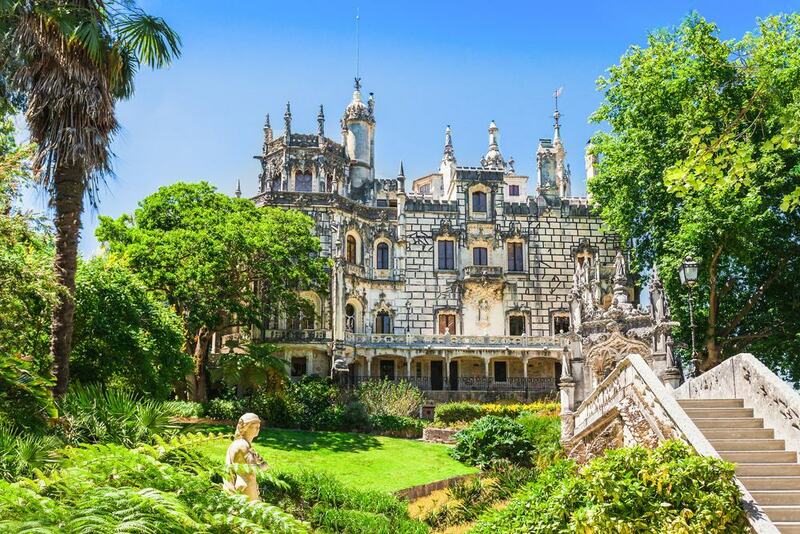 Another is the enigmatic Quinta da Regaleira, the playground of a wealthy eccentric, or the Pena Palace and its fairytale muddle of towers atop a high peak. You can trek through woodland planted with giant exotic trees in the 19th century. 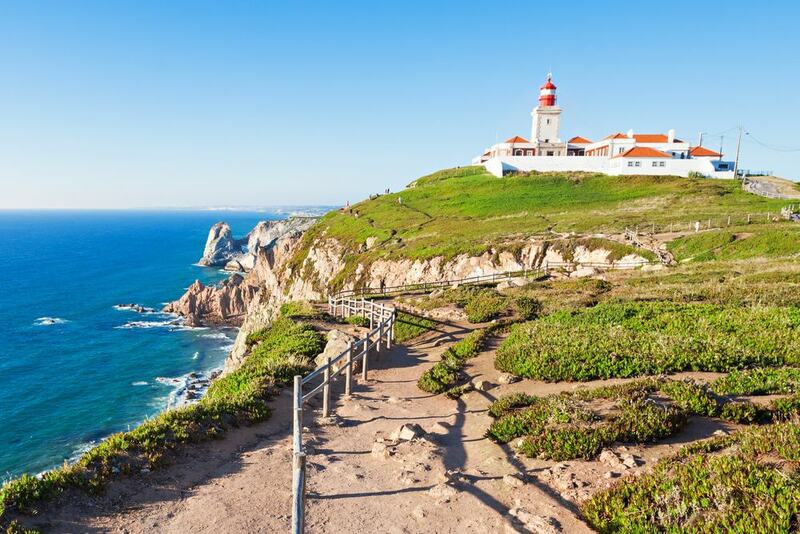 Or carry on to the coast for beaches beneath sky-scraping cliffs, ot Cabo da Roca, at the very edge of mainland Europe. António Augusto Carvalho Monteiro was born in 1848 to wealthy Portuguese emigrants in Brazil and augmented his fortune in the coffee and precious stone businesses. That wealth was funnelled into the bewildering Quinta da Regaleira, which is crammed with small monuments reflecting his fascination with the Masons, Knights Templar and Divination. His Romantic palace is out of a dream and bursts with Manueline-style masonry, but it’s in the palace park where Monteiro’s eccentric personality comes through: Underground there’s a system of tunnels and grottoes, all intended to confuse and delight. Above are ornate gazebos, benches with sculptures and two “initiation wells”, deep shafts lined with spiral stairways leading down to sanctums for tarot ceremonies. Recently named one of Portugal’s “Seven Wonders”, Pena Palace was ordered by King Ferdinand II in 1838 on the lofty ruins of an old monastery. 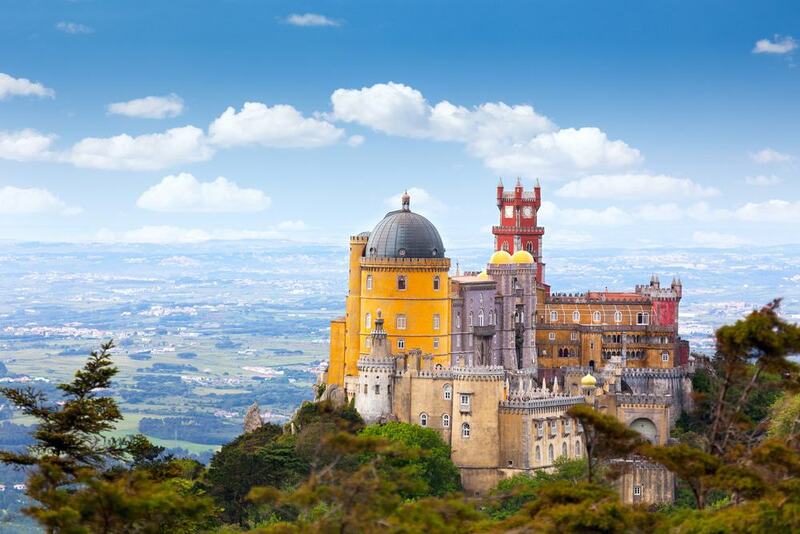 The ostentatious Disney-esque architecture and high setting call to mind Ludwig II’s Neuschwanstein Castle, but Pena Palace is actually a couple of decades older. As was the fashion at the time, the palace rolls together many historical styles, from Moorish to Renaissance. It was built as a summer residence and has spellbinding stuccowork and trompe l’oeil painting inside, and views that will blow you away in the park. You have to spend time outside as Ferdinand II planted trees from around the world like sequoias, tree ferns, ginkgos and Lawson cypresses that rise to astonishing heights. The most rewarding of all the walks you can do in the Pena Park is the trail weaving through magical forest to the highest point in the Serra de Sintra. At 528 metres, this prominence is marked with a Manueline-esque stone cross and is strewn with granite boulders. At this height there’s a beautiful perspective of the Pena Palace’s colourful assortment of towers, as well as the green tones of the Sintra mountains. On clear days you can see parts of Lisbon and the Tagus Estuary. Sintra’s boundaries go all the way to the coast, and the westernmost point of continental Europe. Cabo da Roca is the point where the Serra de Sintra sinks dramatically into the ocean. The cape is 140 metres at the top of a granite cliff and with powerful boulders and outcrops pounded by the ocean far below. There’s a lighthouse up here, as well as a stone monolith with a cross to mark this headland, which was a famous seamark from Roman times to the Age of Discovery. The ground up here is a carpet of evergreen ice plants, an invasive plant native to South Africa. 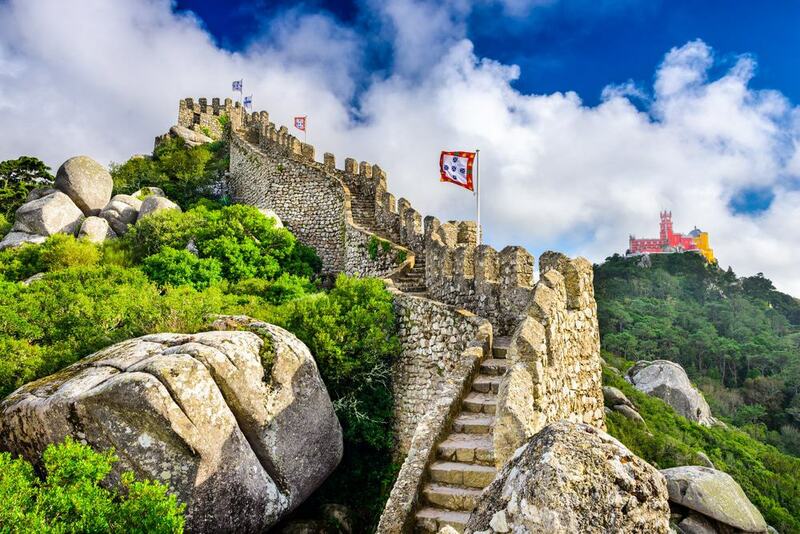 Hoisted on one of Sintra’s northernmost peaks are the ruins of a mighty castle, built by the Moors and enlarged after the Reconquista. The walls have four square towers and snake with the contours of the mountain at the top of a sheer cliff, so it’s a sight to behold from below and is an amazing vantage point from above. Up between the merlons you can look over the peaks, bluffs and rocky spurs, out to the Atlantic and over Sintra. Historians can investigate the ruins for some exciting vestiges like the large Moorish cistern that you can enter via a stairway, and the ruins of a Romanesque chapel with frescos in its chancel. 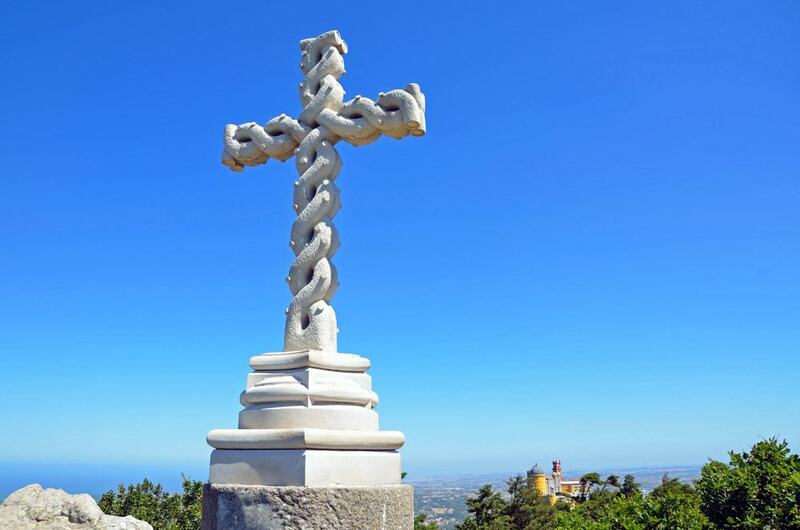 Monserrate is deep in the mountain range, slightly removed from Sintra’s other palaces, and so isn’t quite as crowded. But that doesn’t mean you can pass it by, because both the Moorish Revival palace and grounds are glorious. 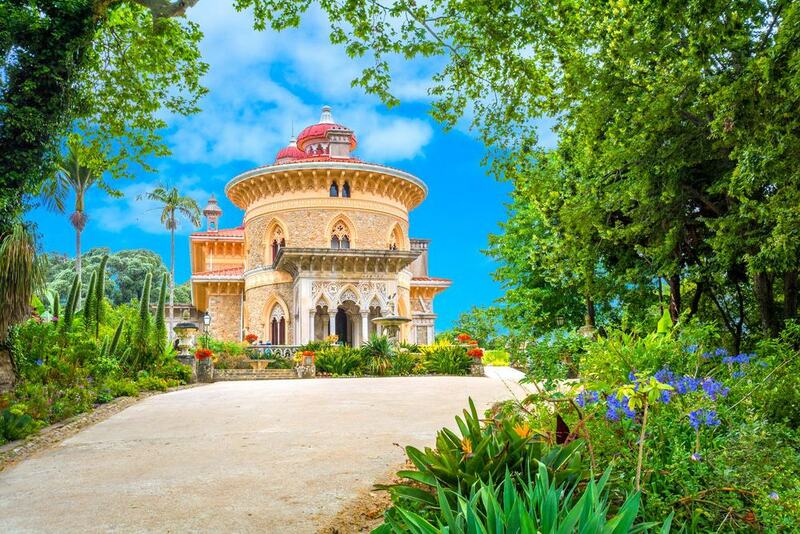 It was all landscaped in the mid-19th century for Sir Francis Cook, an English aristocrat who was given the title Viscount of Monserrate by King Luís I. The parkland has bamboo plantations, grottoes, man-made waterfalls, ponds, exotic cedars and Oceanic tree ferns. And as for the residence, the Islamic influence is undeniable, in the latticework in its arches, the arabesque stucco patterns on the stairway and the ceiling of the radiant music room, which hosts concerts to this day. You’ll know this palace right away for its pair of white conical towers above a mishmash of halls and annexes. The Palace of Sintra is the oldest palace in the town, and no royal medieval residence is in a better state of preservation in Portugal. Royalty lived here on and off from the 1400s to the 1700s, and each successive occupant added a bit of their own personality. One, King Manuel I was responsible for a lot of the interior decoration, cladding the walls with eye-catching Seville azulejos. These are in the Mudéjar style (Moorish revival) and have geometric, carpet-like patterns. Another of his works was the magnificent Sala dos Brasões (Coats of Arms Hall), where the coffered ceiling sports the 72 coats of arms of the Portuguese royalty and nobility. Queluz is a city east of Sintra, but in the same municipality. 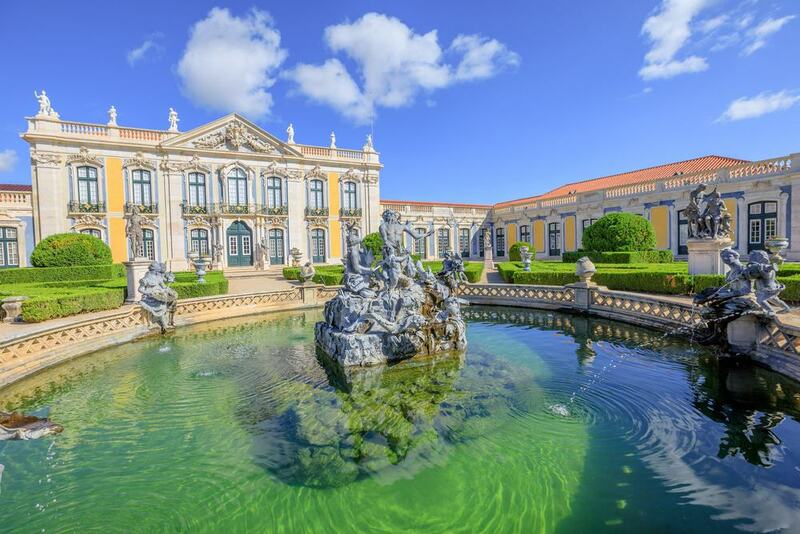 The thing to see is the Palace of Queluz, which took shape in the middle of the 18th century and has exuberant Rococo architecture. It was the summer retreat of Dom Pedro of Braganza, who would become King Consort to his own niece, Queen Maria I. The interiors are sublime, festooned with gilded stuccowork and resplendent frescos on the ceiling in the Music Room and the Queen’s Boudoir where there’s a dainty trellis pattern. Outside you can savour the Baroque grandeur of French architect Jean-Baptiste Robillon’s facades, and the 100-metre canal, which is walled by blue and white tile panels. A short but very picturesque drive or tuk-tuk ride from Sintra will bring you to the remnants of a 16th-century monastery. The Franciscan monks who lived in this brotherhood chose an extraordinarily austere life, contrasting with Sintra’s luxury. They lived in tiny cells bored from the rock and adorned with cork, and survived on vegetables grown at the kitchen garden. 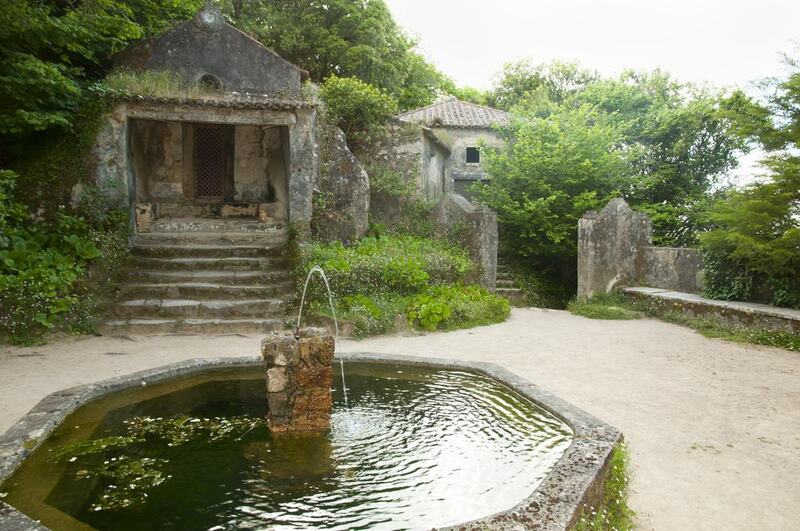 This is still visible below the main courtyard, the Pátio do Tanque where there’s a pretty octagonal fountain. You’ll be equipped with an audioguide to tour the cells, monastic buildings and chapel, which have been abandoned since the monasteries were dissolved in Portugal in 1834. 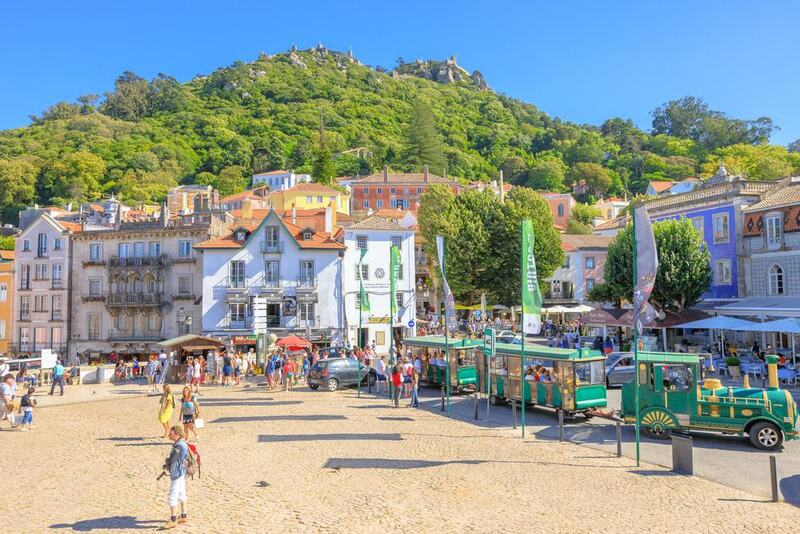 If you arrive in Sintra early in the morning the first thing you should do is treat yourself to a walking tour of the old centre. You need to get this done early, when the town is still waking up, as by late morning the streets are overrun with tourists. The compact core winds up a precipitous valley, and has twisting cobblestone streets, narrow stairways, churches and beautiful mansions and townhouses. Some of these contain museums, like the Museu Anjos Texeira and the Museu de História Natural, and others you can only admire and photograph from the outside. 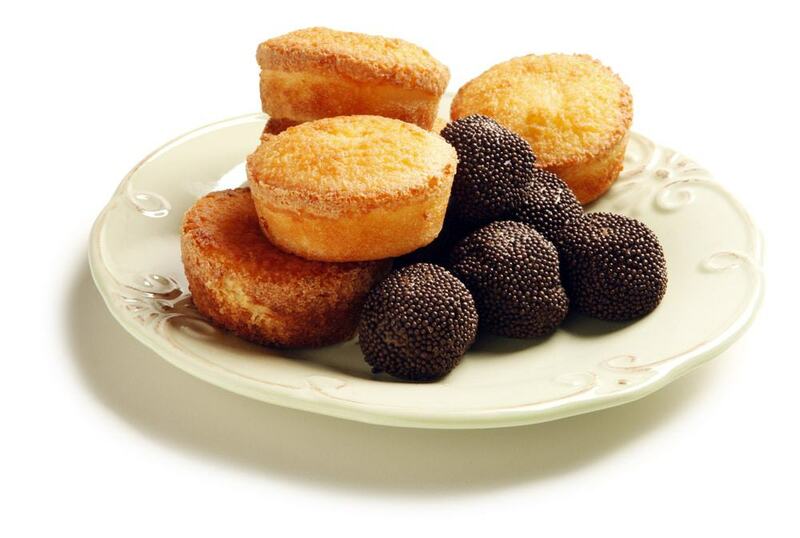 Later, if you can brave the crowds, make sure to call at a pastelaria for one of Sintra’s sweet pastries. On the road to Cabo da Roca, you can follow the signs beckoning you down a dirt track to this beach. 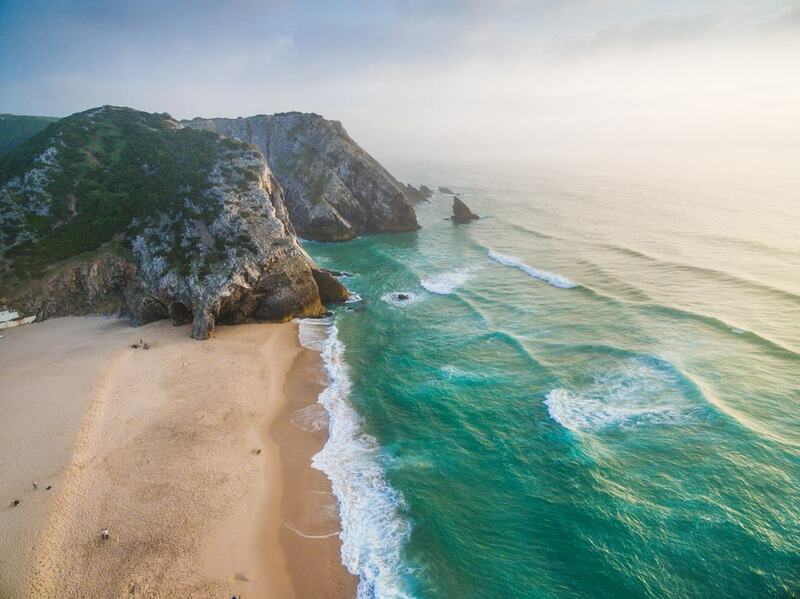 Praia da Ursa may be one of the most spectacular beaches you’ll ever visit, and is on that indented shoreline you can see from the cape. The beach is almost boxed in by tall, jagged cliffs and outcrops, which help to calm the surf, so it’s a rare beach on the Atlantic coast where non-swimmers can paddle in safety. Getting there isn’t easy, as you have to inch down a cliff-side trail, but it’s a small price to pay for such astounding scenery. For a change of pace from palaces and mountains there’s an aviation museum for Portugal’s Air Force at Sintra Air Base. The museum is coming up for its 50th birthday, and in 2010 the fleet of aircraft was moved from Alverca to this massive hangar. You can run the rule over a big fleet of planes, helicopters, propellers, navigation equipment, instrument panels and tons of other paraphernalia. The exhibition begins with a timeline of early aviation experiments in Renaissance times, advancing through primitive biplanes like Tiger Moths to Second World War aircraft like spitfires and then into the jet age. A highlight is the Douglas C-47A Dakota, which you can board, but only accompanied by Força Aérea personnel. 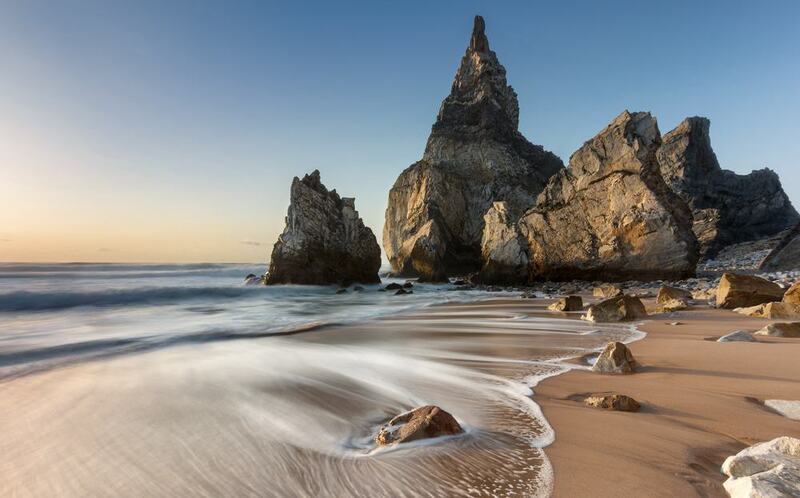 It’s a sign of the high standard of the beaches in Sintra that the second best beach in the town is still held as one of the best in all of Portugal. Adraga is the next one up from Praia da Ursa, and has the same sharp rocks and intimidating wall of cliffs behind. The good news is that you can drive down, and there’s a restaurant by the car park next to the beach. If you go carefully it’s a fun place to explore, adventuring over the rocks to find caves and tunnels. The surf is a bit more vigorous at this beach than its neighbour, but there is a lifeguard all summer. 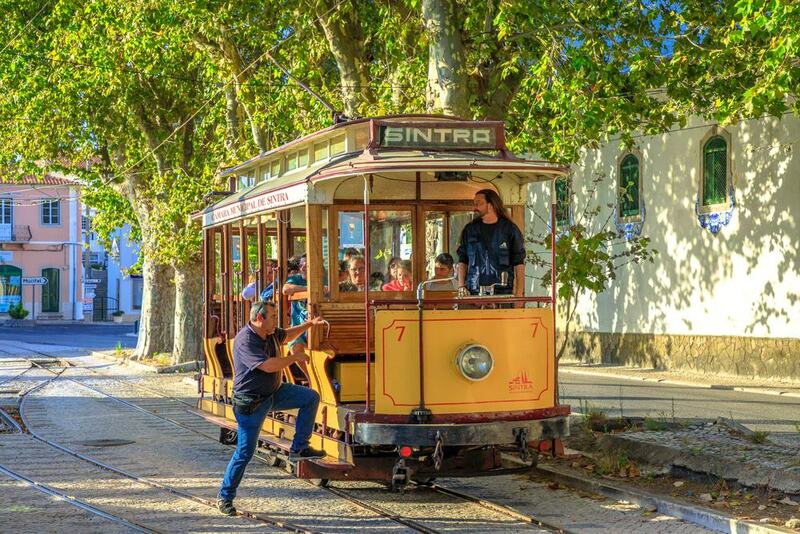 Touring palaces and parks may leave younger children feeling left out so they might have more fun on this tram ride from the centre of Sintra out to Praia das Maçãs on the coast. Trams have been clattering along this 11.7-kilometre route since 1904. If you’re holidaying without a car it’s a convenient if bumpy way to see both Sintra’s wooded mountainscapes and the rugged coast. Tickets are reasonable at just €3 for a single and it takes around 40 minutes to get out to the coast. As ever in Sintra, get on board early if you want to avoid the crowds. There are a couple of treats that are almost exclusive to Sintra. One is the queijada, a small circular cake made with eggs, milk, sugar and cheese. Yes, cheese, as a mild, soft cheese similar to ricotta is used in place of butter. This lends the cake a smooth texture and sweet-savoury flavour that can’t easily be described, but is definitely moreish. Another sweet to try with a coffee is a travesseiro, a cylindrical puff pastry filled with an almond and egg cream. Order one at the Casa Piriquita in the old centre.